More dollars are moving to online, often at the expense of print, but the quality of online creative is highly variable and many online ads don’t work well enough to support their investment. A look at Quilted Northern, Lysol, Glade and Tide give us some perspective. For a look at how creative performs in other media types, see our resource page, " Integrated Marketing in All Media." Battery Wars: Print or TV, which Creative Wins? Two very different creative approaches. Two very different mediums. And the same creative effectiveness score for each! 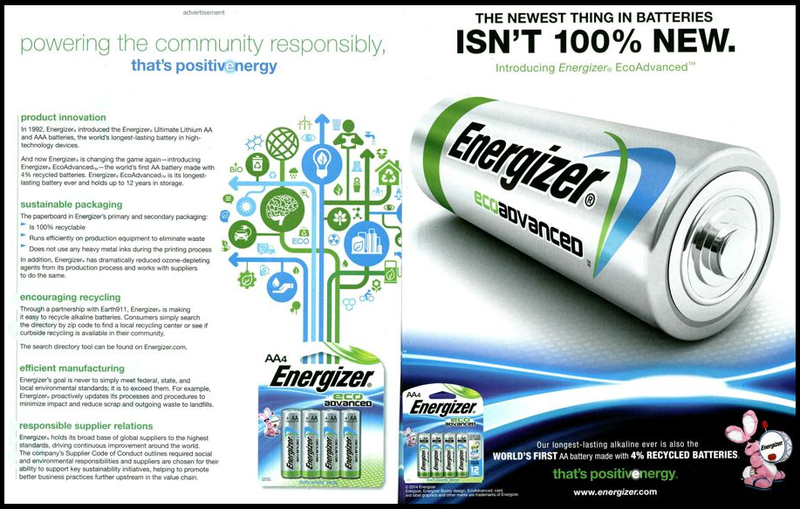 See how Energizer and Duracell battle it out. If you're interested in ad effectiveness in other media, visit our resources page, "Integrated Marketing in All Media."